Follow this link to purchase A Wine Lover’s Odyssey Across Kentucky from Butler Books. Would love to talk with you about providing some “learning experiences” for Planet Einstein. This is interactive face-to-face social learning—held at different unique locations around Louisville. 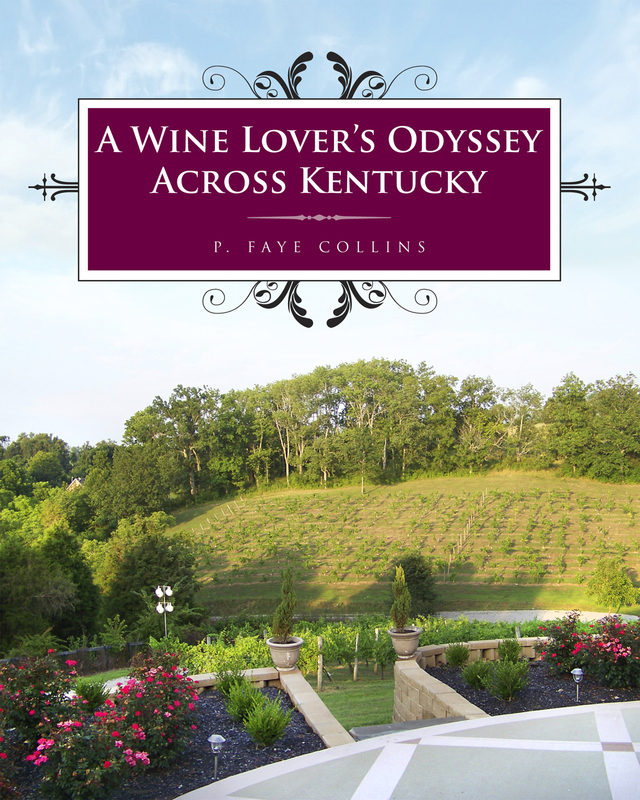 It would provide an opportunity for you to promote your book, as well as a way to earn a few extra bucks for facilitating a group of people who want to learn about KY wines. Sounds really interesting. Send me more information. How are you? You have created a nice blog, which I enjoyed. I have enjoyed your book also. Good to hear from you. We’ve been busy, but hope to get back to Augusta soon. I’m glad you’ve enjoyed the book and the blog. I just saw your latest email for the KY Wine Lover. We have been enjoying the Brianza Gardens Winery having joined the “wine group” and have especially enjoyed your Blog emails. Now….about you. Damn….I certainly hope that you are on the mend. Don’t know what we could do to help…..but if you think of anything….we are but an email away. Enjoy the wine…..and hopefully that will help your recovery….or at least deaden the pain. Send me your email address……the current one I have is no longer valid. Kentucky Wine Association: Wine Festival: Sept 9th, 2017. Noon through 10:00pm at Bullitt County Fairgrounds. Thanks for the update! Sounds like a good time for wine lovers!